Rotor Q-Rings work in unison with your body to ensure every muscle movement translates to forward momentum, and no energy gets wasted. 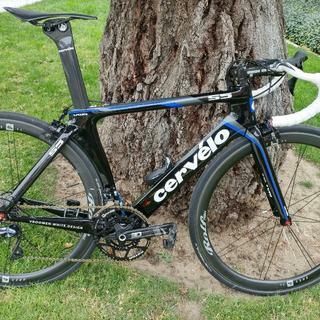 Q-Rings take advantage of your maximum power effort by lessening the time spent in the dead spots of a pedal rotation. The subtle but efficient 10% ovality combined with an unprecedented orientation factor yield an improved pedal stroke marked by performance. Choose from 5 Optimum Chainring Positions (OCP) to fine-tune your improved riding experience and go further and faster with less fatigue. 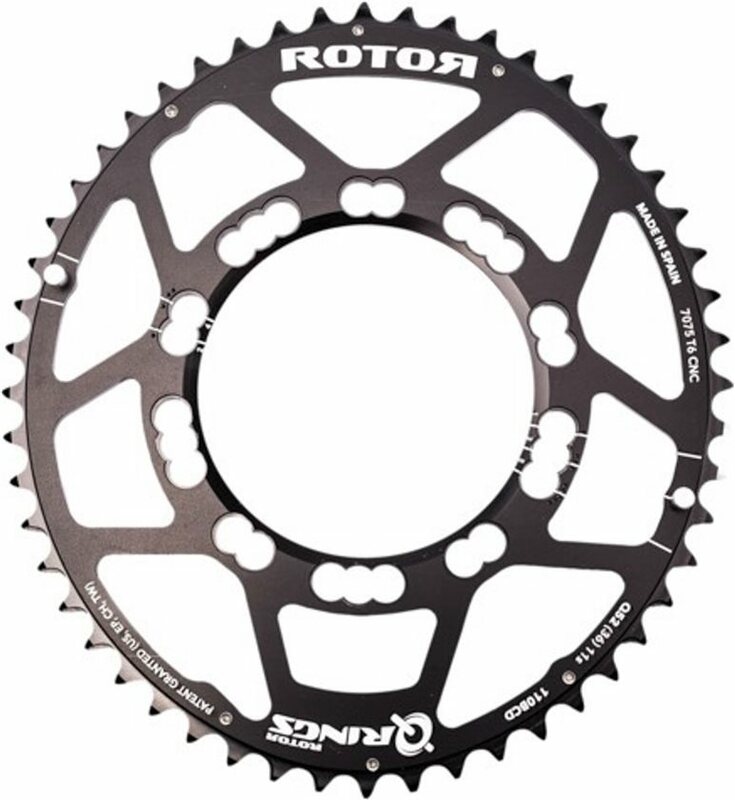 I bought this to use with a Rotor 3D crank on my Cervelo S5 VWD, but it also works well with an older five-arm FSA crankset I have too. You can feel less resistance in the dead spots during each rotation and it has been easier to keep a higher cadence. 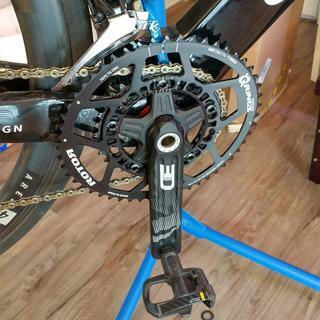 I would definitely recommend this to anyone looking to get some increased performance out of a new chainring. In my personal experience, it took me far more than ten hours to get use to the oval rings. I’ve noticed that, in my case, on lower cadences they are leg killers, but on higher cadences they definitely add some marginal gains.